Hello again to our loyal MA1 customers. Time to fill you in on more exciting news. 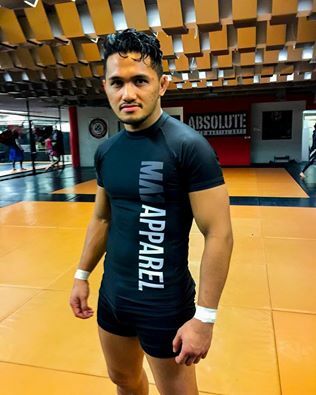 We have a few fights coming up this weekend with Athletes from Absolute MMA. 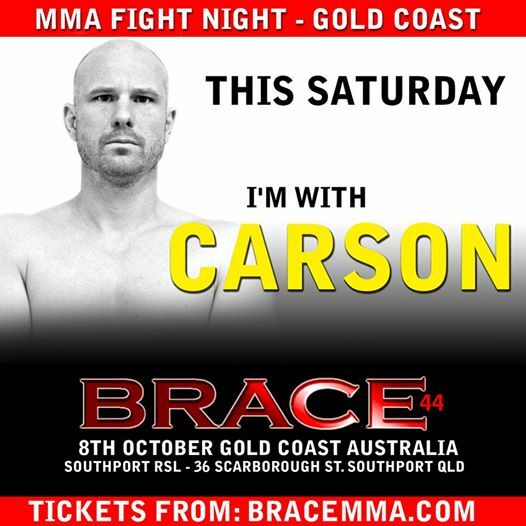 (an MA1 affiliated gym) Sean Le Gourrierec is headed up to the Gold Coast to jump in the octagon for Brace 44. Sean will be cornered by MA1 Athlete Lukaz "the Lycan" Catibug who has made it all the way to the championship bout for Brace later this year. Also a sneaky shoutout to Simon Carson also headed to Brace for his first professional MMA fight. Both guys will be fighting Saturday night! 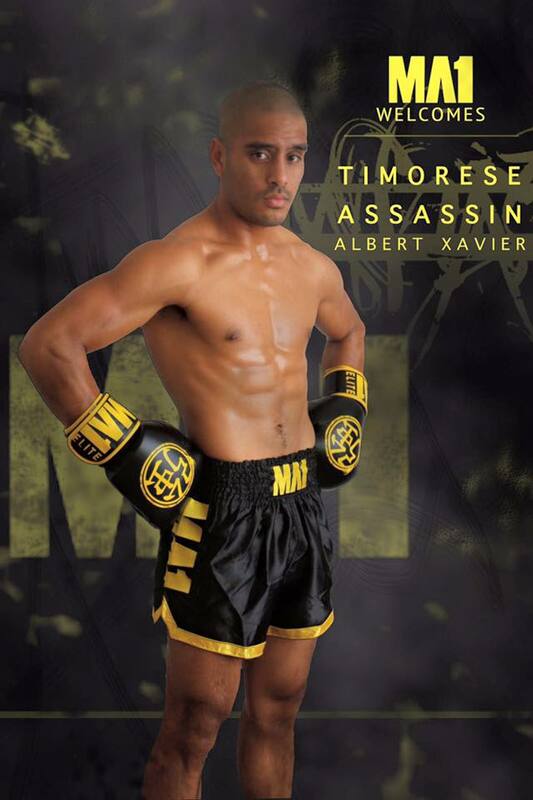 We also have MA1 athlete, Albert “Timorese Assassin” Xavier ready to fight at Powerplay 31 against Tumay Hamza in the K1 matchup at the Melbourne Pavilion on Saturday the 8th of October. We have heaps and heaps of new stock in, literally tonnes of new products have rolled into our warehouses ready for new homes. Thanks for reading along, and once again.. Good luck to our guys this weekend!